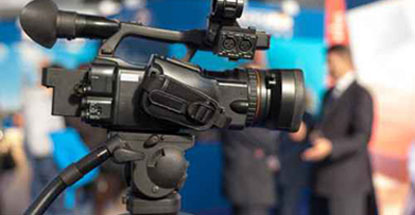 The University is a popular location for filming, with a diverse range of locations available for filming indoors and out. To film on campus all requests must be submitted to the Monash University Venues Office for review and approval by completing the Location Agreement. To submit your application, download the Location Agreement, complete and return to muv@monash.edu for review and approval. Remember to always obtain approval by all who is filmed by having them sign the form for Adult Release: Still or Moving Images . For more information regarding Filming on Campus please check the Frequently Asked Questions (intranet) or contact us on 9905 3101 or email muv@monash.edu. For Media on Campus please contact Media and Communications on 9903 4840. Please click here to access consent forms.